Treat yourself to a great stay and upgrade to one of our suites, comprising of 1 bedroom, sitting room and large balcony, giving you all the space you will need to enjoy your stay. Executive suites offer a spacious suite with a 6ft king sized bed, an extended lounge area and flat screen televisions. 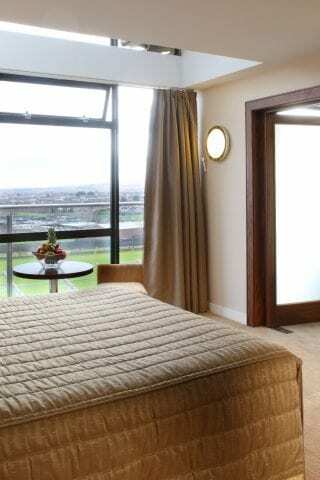 Each suite has patio doors onto a terrace or balcony with panoramic views over the Dublin Mountains. The en-suite bathroom features a separate shower and bath along with our usual high standard of bathroom linen and executive toiletries. 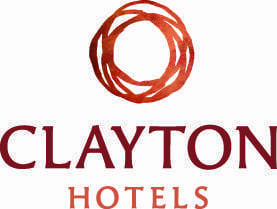 All guests have free pool and gym access in Tallaght.